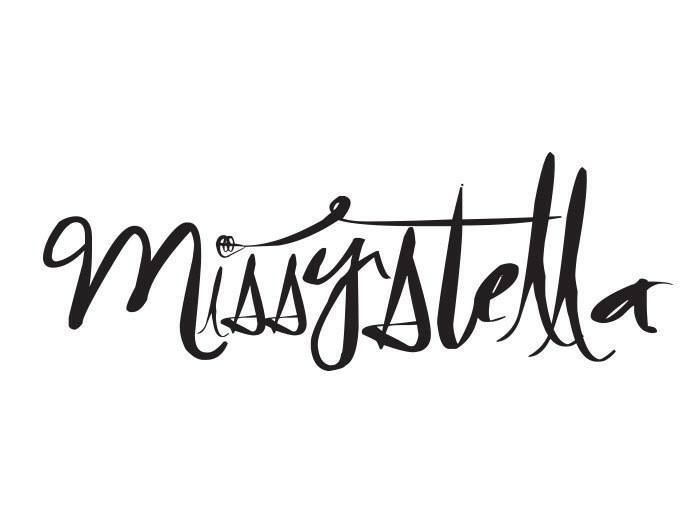 Missy Stella is the dream behind the story; where a group of us discovered our shared love and passion for fashion across different styles. Somewhere at the back of our minds, we’ve always dreamt of designing our own clothing line and creating our own label. Our aspiration for the brand comes from the Latin or Italian word Stella which means “star” or “beautiful as a star”. To us, every star is a promise and hope for the future. And it’s on this same kind of hope that Missy Stella was born. We believe that every person is gifted and unique. Every woman is entitled to believe in herself regardless of the situation she is facing. No one is perfect, but in our imperfection, we can find beauty, elegance and confidence. Missy Stella seeks to bring this out of every woman through fashion. We believe that there’s a star in every woman. With whichever style you best connect with – be it “Classic”, “Sweet” or “Rock Chic”, Missy Stella has something that’ll bring out the best in you. Be the star you’ve always wanted to be! Let's check it out what MissyStella.com sent me. Parcel came with 2 beautiful post cards written with some fashion quotes. Neat packaging. Awesome material, it feels like i went just went shopping at a high end boutique. Metallic Cardigan With Studs available in Black and Gold. Very unique cardigan which could be found only in Missystella.com. I love the studded details and material they chose for this cardigan. Indeed a statement piece! Racerback Shift Dress With Flap Pocket available is Red and Black. Simple yet classy. If you're looking for a new black dress you should totally check out this piece i worn for a gala dinner. The flap pocket makes the dress so interesting. What i really love is the cutting it makes my waist looks 23 inch! Every ladies's ideal waist size! More unique apparels can be found in MissyStella.com. 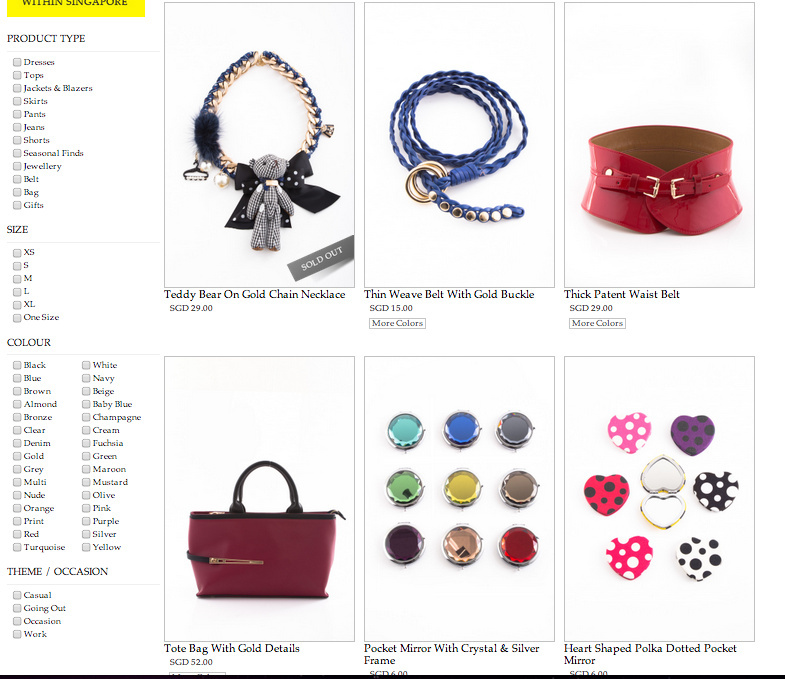 Accessorise your outfit with Missystella.com nacklace, waist belt and many more. Join their mailing list for 10% off!